3D printing technology offers a much more advanced and out-of-the-box manufacturing options for many purposes that were previously very hard for us to accomplish. Take the manufacturing needs of a space shuttle for example. We had to get parts manufactured on earth and then wait for months to have the things delivered to space where they are needed for experiments, repair work or even recreational activities. Now the 3D printer available to them means they can manufacture their own parts and have a little fun at that too. The company Made In Space that made it possible is also going commercial and inviting the public to get their hands on parts made in the unique presence of zero gravity which makes things a lot more interesting that the ones on Earth. So far, they have created more than 25 objects in the international space station. IN just a short amount of time, Made In Space has accomplished a lot. They have made the 3D printing concept in Zero-G possible and thus, they became the first manufacturers to ever make something in space. If mankind wants to travel long distances in space, they have to be able to manufacture stuff there. For example, if we go to Mars, we need to be able to use the basic raw materials on the planet and manufacturing things there in 33% gravity. The latest 3D printer in space named Additive Manufacturing Facility has been made a permanent part of the International Space Station and it uses a wide variety of polymers to go about its business. 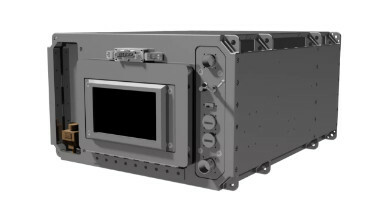 It is also a long-lasting machine that will outlast the life of the International Space Station itself. The good news is that we can be a part of the 3D printing revolution in the space by having our own ideas made on the cutting-edge machine using the weightlessness to a good extent. We transfer our 3D model via intranet to the station and from there our file can be converted into a phyiscal model with the help of the 3D printer. 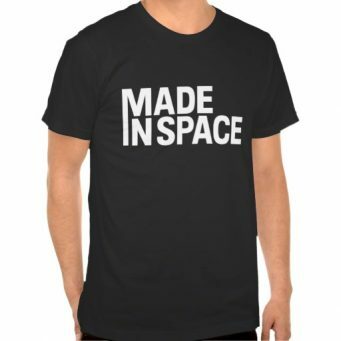 You can see the complete list of the projects made by the Made In Space here. Obviously, it is going to be pretty expensive but you can show support to this initiative by buying one of these t-shirts through its terrestrial store on Earth.